Looking for ways to keep your little one happy while you nosh around World Showcase during the Epcot International Food & Wine Festival? Well lucky for you Epcot is a kid-friendly theme park all year round – with even more to do during the festival. 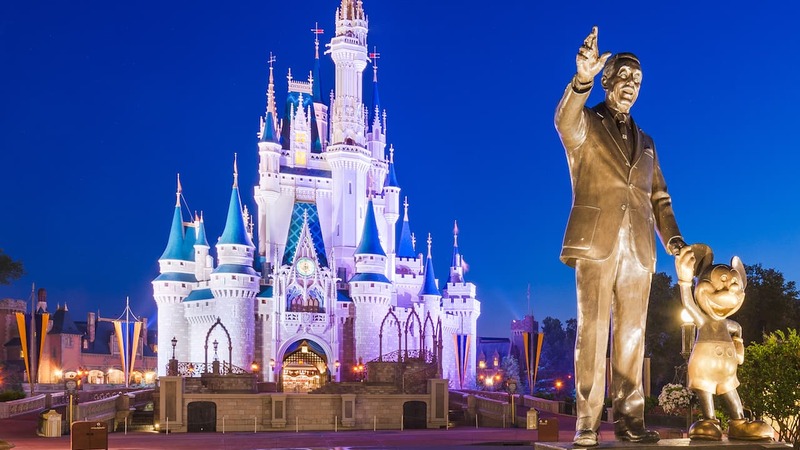 Besides all the preschool-friendly attractions, there’s Kidcot Fun Spots, Epcot Character Spots, storybook dining, splash pads, and so much more. Embrace their curiosity — Embark on a park-wide scavenger hunt around Epcot with Remy’s Ratatouille Hide & Squeak. Kids can get a map and search for Remy who’s hiding in all new places throughout the festival. Keep ‘em moving — Preschoolers love dance parties. The Disney du Jour Dance Party on Fridays and Saturdays nails it with a perfect balance of rotating Disney characters like Lilo and Stitch or Chip ‘n’ Dale, and a lively concert with Radio Disney talent. Play Time — Let your little ones burn off some raw energy while you wait for your FastPass time at the all-new Family Play Zone inspired by Disney “Ralph Breaks the Internet.” It’s in a great location close to Taste Track, so guests can grab a milkshake or treat while watching their kids run around. I have some exciting news to share with you today about the Family Play Zone. This area has been such a big hit with little ones, it’s going to be available for families to enjoy during the festival – and beyond! So if you are looking at something to do this fall with the whole family, check out the Epcot International Food & Wine Festival now through Nov. 12, 2018.